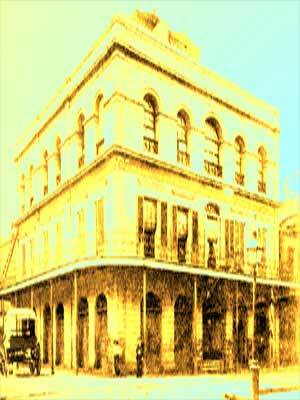 LaLaurie House, located at 1140 Royal Street. 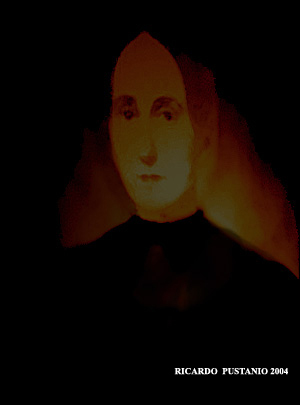 There is, indeed, a long and grim history associated with the house, and it is all traced back to Madame Delphine LaLaurie. It has been called the Most Haunted House in New Orleans by Many locals and tourist alike.
" THE HAUNTED HOUSE 1140 Royal Street New Orleans, Louisiana." Listed on the National Register of Historic Places Lalaurie House still stands. In Americas' most haunted city, the tortured ghost hold many secrets within the walls of this great haunted mansion . 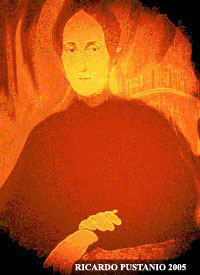 Madame Lalaurie depiction in wax. 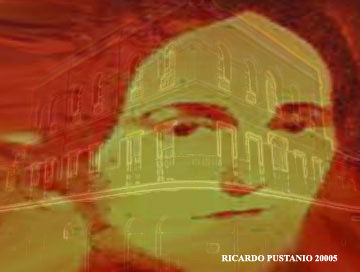 Delphine Lalaurie visits her torture chamber attic of the Most Haunted New Orleans Lalaurie House. 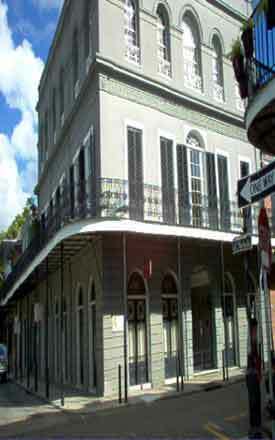 The Museum is located in the Historic French Quarter at 917 Rue Conti between Burgundy & Dauphine. Locates just 1½ blocks from world famous Bourbon Street. It's the best-kept secret in New Orleans. 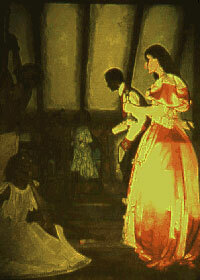 The Musée Conti Historical Wax Museum is Fun, Historical, Educational AND Entertaining... a must see in New Orleans! Founded in 1963, "The WAX" tells the fascinating story of New Orleans from her founding to the present day. Experience more than 300 years of History, Legend and Scandal with the 154 life-size figures displayed in historically accurate settings. 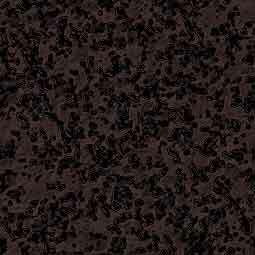 Plus a Haunted Dungeon!! The Wax offers tours to school groups, individuals and is perfect for private parties. If you are looking for a unique site to host your next special event, we can accommodate. From the corporate event, to the private wedding reception, every event at the WAX is one thoroughly enjoyed and well remembered! TRUE NEW ORLEANS MAGIC IS AT WORK! LOCALS MYSTIFIED AS LUCKY VOODOO STATUES TURN UP IN SEVERAL LOCATIONS AROUND NEW ORLEANS! 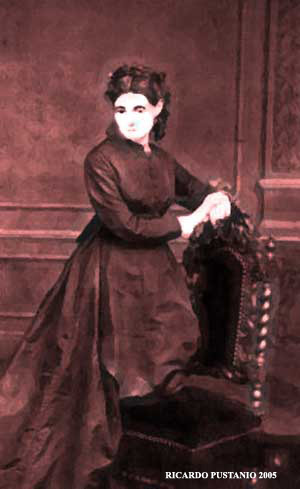 Hauntedneworleanstours.com is a ghost tour information site; our information is only as reliable as readers' contributed ghost and haunted reports. We assume no credit for your adventures, and accept no liability for your misadventures. Use common sense. 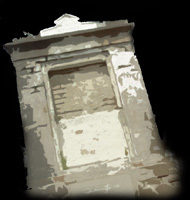 Read our ghost hunting recommendations.